What is a Death Investigation? — . What is Scientific Death Investigation? People ask us all the time, "how do you guys solve so many cases?" The answer is not as complicated as you might think. Most of the time, cases come into LPA having many or nearly all the pieces they need to move forward, but the pieces are not in the right order and the pieces have not been analyzed. Most often the investigations have been suspect-centered, which has caused the investigation to stall and go cold. Most cold cases are not difficult to solve. Most hot cases are not difficult to solve. Where the problem comes in for investigators is not having the resources and skill set they need to solve the particular type of homicide they're dealing with. If you have a specific problem with your aortic valve, you'd want to find the best of the best cardiac surgeon who specializes in aortic valve disorders instead of a general cardiac surgeon and you definitely wouldn't want to have your Primary Care Physician handle it. Detectives are generalists, not experts. They are like your Primary Care Physicians. When you have a specific illness or problem, they send you to a specialist. LPA is the specialist you come to for domestic violence homicides, staged homicides both hot and cold. You wouldn't want to come here for your hot and cold gang homicides, organized crime homicide, sexual serial killer homicides, and the like. We are laser-focused in a specific specialty and we are the best in the world at it. NOT SUSPECT-CENTERED. 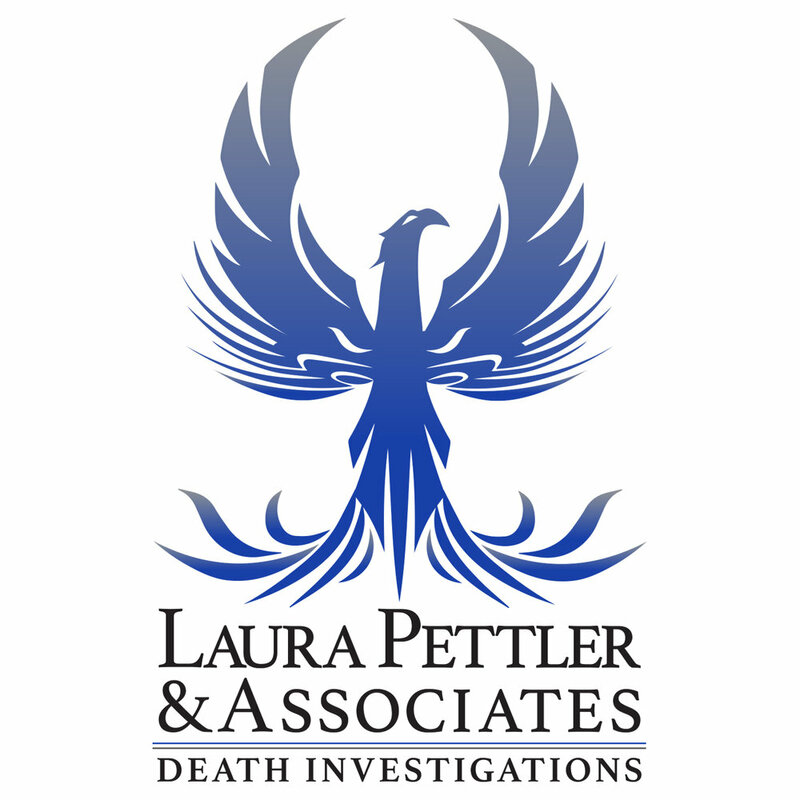 LPA investigates deaths using a scientific system called Pettler's Victim-Centered Death Investigation Methodology (VDCIM). VCDIM focuses on the victim in a death investigation, murder case, or missing person case. VCDIM is a six stage process that keeps the investigation organized, prevents steps from being missed, has built in safeties to ensure every piece of data is analyzed, and categorizes data so the investigation is constantly moving forward.